Giving sector specific training for health and social care catering and the businesses that support it. 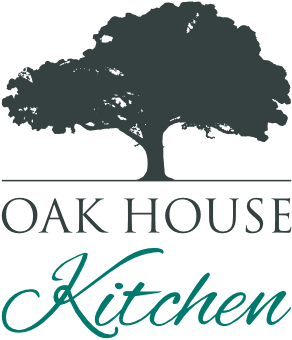 The ethos at Oak House Kitchen is deeply rooted in our experience of working with people living in health care settings. Our desire to raise standards in catering across the sector has meant we lead the way in innovation and delivery. We know that having a well trained team improves all aspects of a business which is why we have developed training packages to suit your needs. We have well over 25 years experience in hospitality and medical catering. This gives us the practical expertise to improve the quality of delivery, compliance and safeguarding across the scope of your operations. 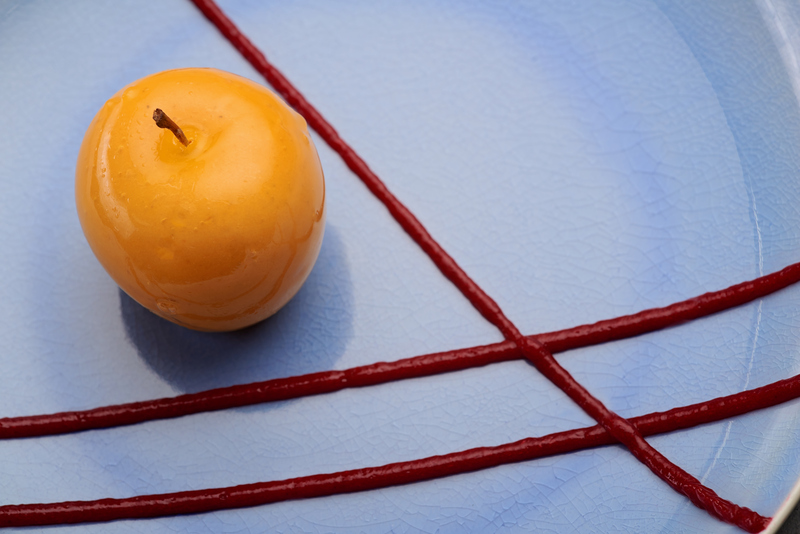 We have the developed relationships which give us the best insight for current and future changes. We have been consulted for the development of recognised sector specific training, industry support and the implementation of new standardisation initiatives. Our applied practical experience of running catering operations across the sector brings a knowledge base to trust. Our experience in successful care business management means we know the whole picture. We have found that a quality catering and hospitality provision improves lives, outcomes and profits. For more information on how we can help you develop your business in the health and social care industry take a look at our Consultancy and Training page or view our latest on-line courses on our eLearning page.